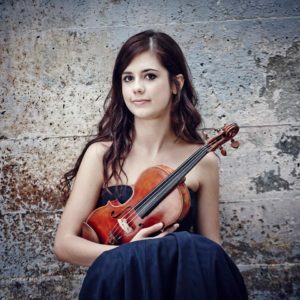 Laura Delgado Casado, 25, newly appointed principal second violin of the Orquesta Sinfonica de Bilbao. Bilbao is one of Spain’s best orchestras. Laura beat a field of 122 candidates at audition. Raised in Zamora she has been living lately in Dresden.